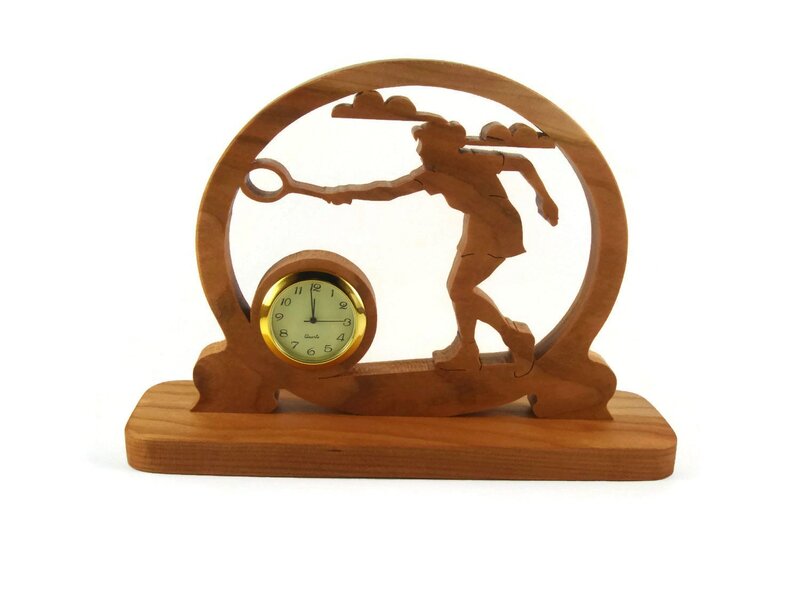 If you or someone you know is a enthusiast of tennis, racketball, or badminton then this handmade desk clock is the perfect gift to get for yourself or that special friend. 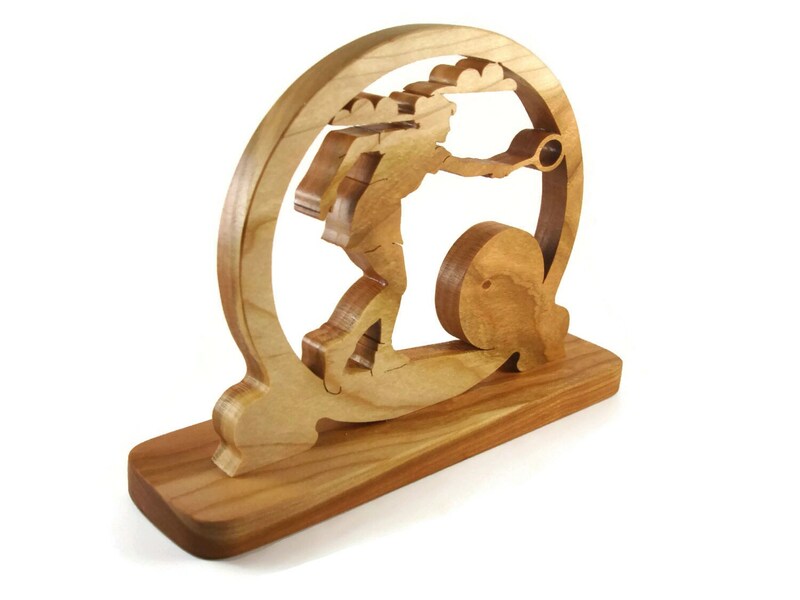 This clock was cut out from cherry wood by hand ( handmade ) using a scroll saw and features a scene of a tennis player playing tennis, badminton, or racketball. 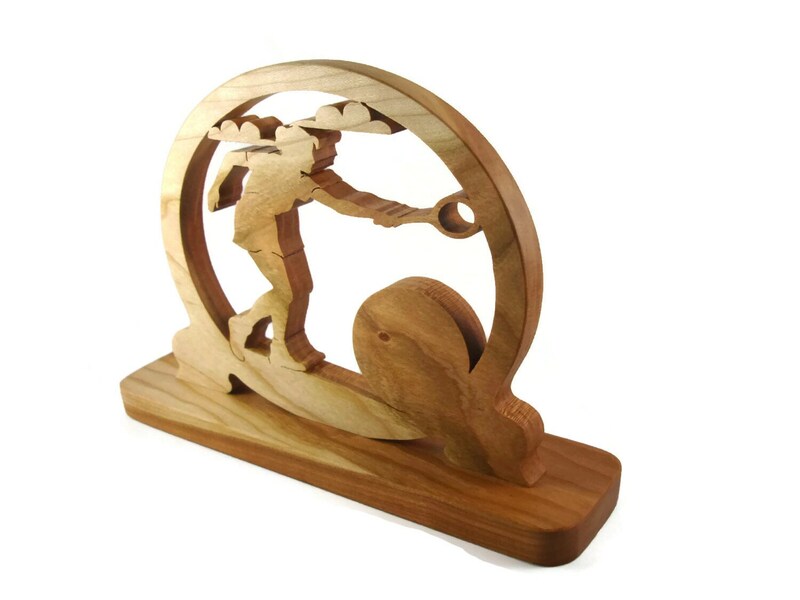 The cherry wood is finished with a homemade mixture of beeswax and mineral oil which brings out the natural beauty of the wood while giving it superior protection from the elements for many years of enjoyment. 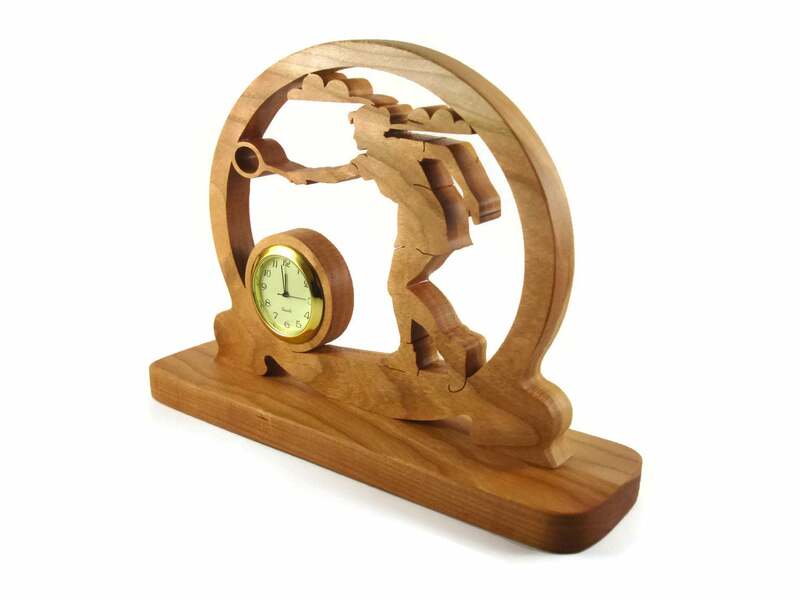 The quartz 1-7/16 inch clock features a ivory color face with black Arabic numbers, a glass lens, and gold plated bezel. 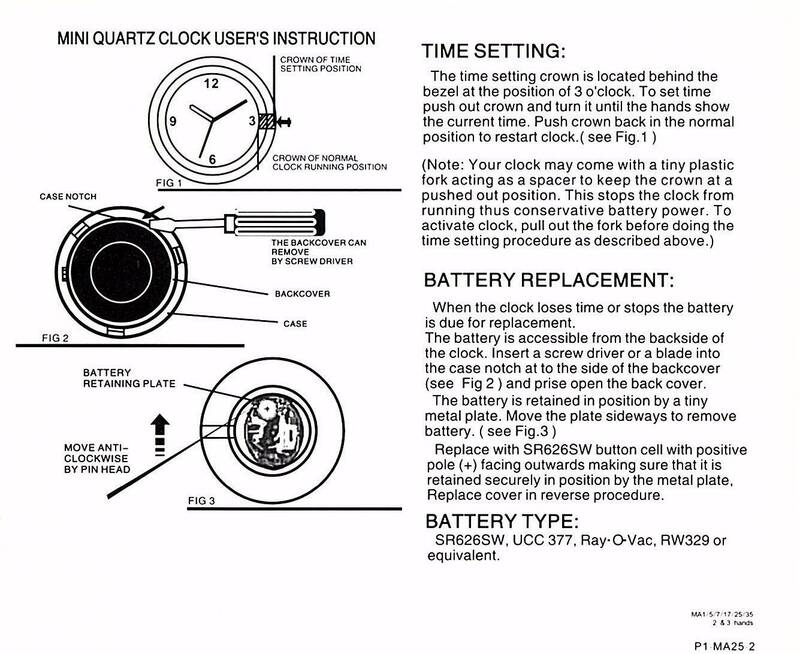 A stainless steel back cover encases the little watch style battery. Battery is installed and ready for you to activate it. 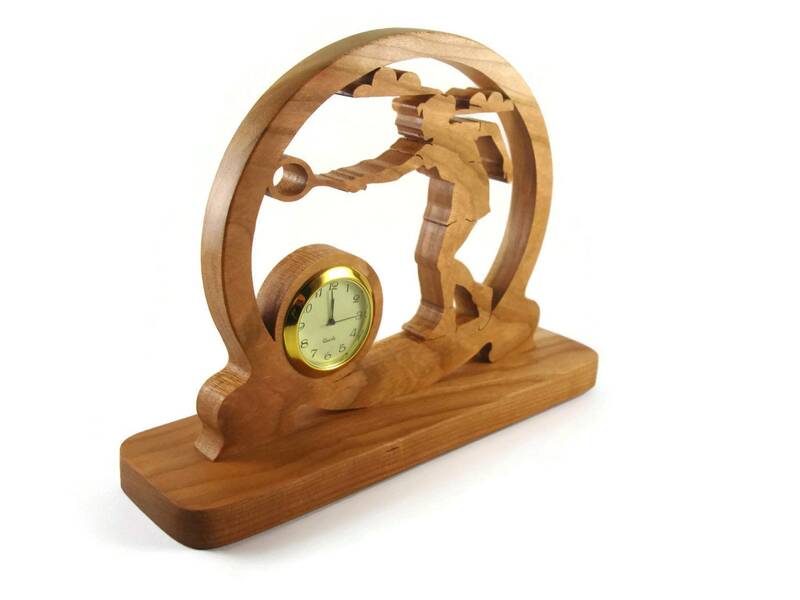 This can be made from other types of wood if cherry wood is not your style.. Message me for details and pricing.